With any man’s ego, video games are a huge part of our lives but for Freekstile it’s more than that. With the release of FreeS4, Freek was able to congregate hip-hop and video games into one. With my head boppin’, the F1DG camp made the right decision to release this as the lead single off Freekstile’s upcoming solo EP “Enter Eterna” due to be released Early 2014. One you lose one, you gain one. What the fans of hip-hop gain from JoeyG‘s lost is an inspiring and touching song about losing your loved one. It’s truly tough to lose a sister in your life, but the power of music is a great key for healing. 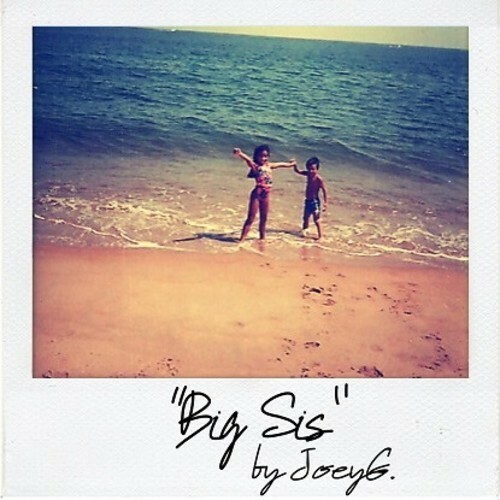 JoeyG deliver’s Big Sis for the people and this record is coming off his highly-anticipated mixtape, NOSPACE. 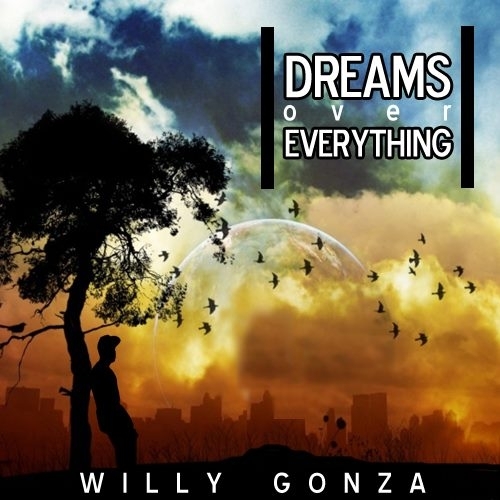 New Jersey’s 19 year-old MC, Willy Gonza, drops his sophmore and most anticipated mixtape Dreams Over Everything. This mixtape features mostly all original music and guest appearances from fellow MC’s Vinny Vintage, Beats By KillerHipHop.com’s winner Freekstile, Googie GoHard and Sugar Shane. Production by LLama and Dizzy Rambunctious. Artwork by Sully Graphics. “Dreams Over Everything” is a tape you just can’t sleep on, download and spread it!